Pontian Bus Terminal is located in the town of Pontian Kechil. 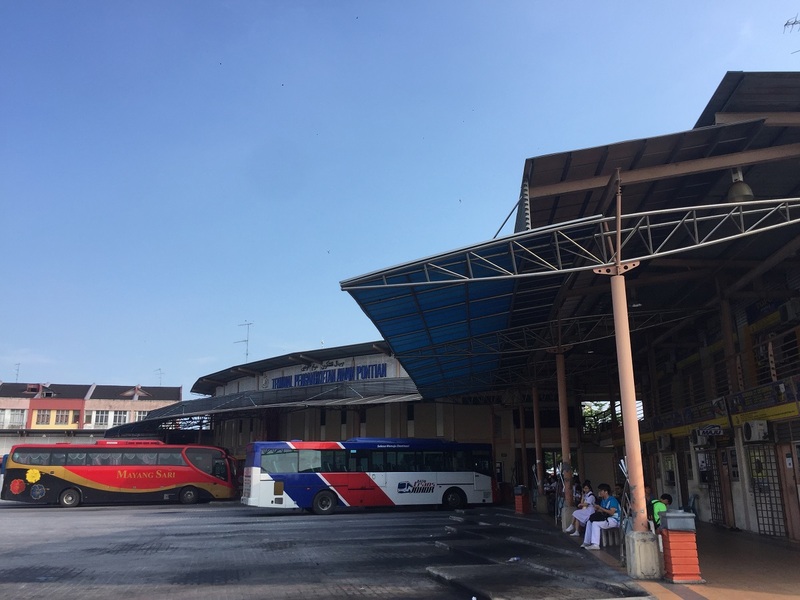 The bus terminal serves arrival and departure of both local Johor Bahru bus routes and intercity bus routes. Pontian Bus Terminal building is a 2 storey building with bus ticketing booths, platform and retail units occupying the ground floor. Hence, passengers can get to platform waiting for bus after buying ticket. For those online booking passengers, you still require to proceed to counter to check in for bus plate number. 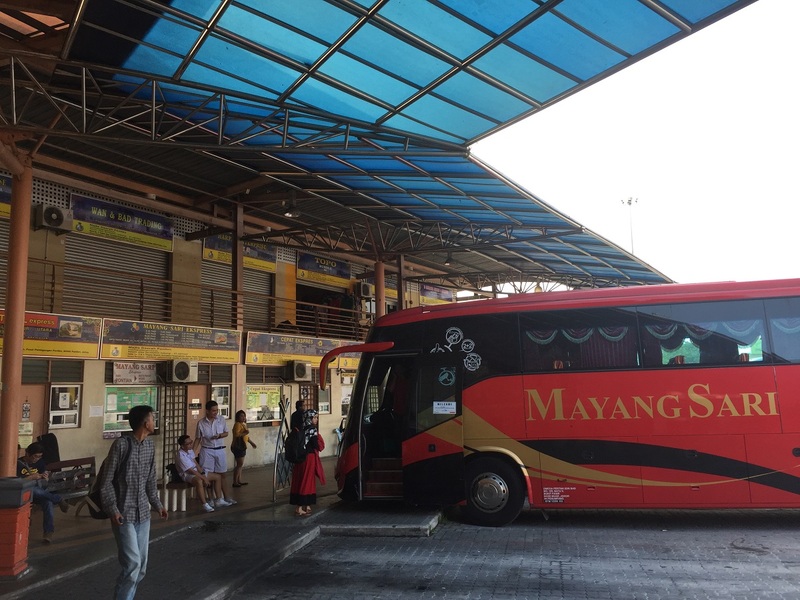 Mayang Sari and S&S International are the largest players in Pontian bus terminal, in term of number of coaches arriving and leaving the bus station. 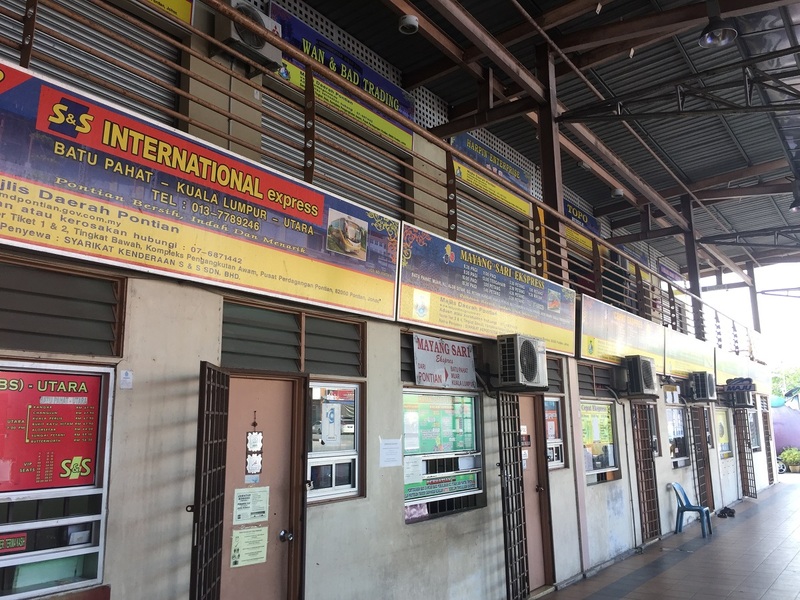 The major bus route in this Pontian Bus Station is Pontian to KL. There are total 16 bus trips daily from Pontian to KL. The first bus starts as early as 730am and the last bus leaving the terminal at 1130pm. The upper floor is a canteen with numbers of food stalls. It provides the convenience for the waiting passengers to have their meal.